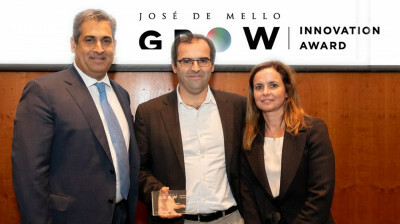 HealthySystems, a startup that focuses on IT security, auditing, consultancy and data protection, won the second place of Grow Innovation Award 2018, which was promoted by the José de Mello Group, receiving a EUR 6000 award in the process. 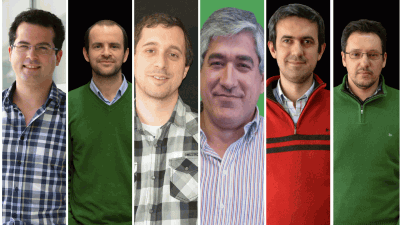 As a result of the election of the new associative bodies of INESC TEC, resulting in the nomination of some Coordinators of Centres to the Board, there was the need to identify new leaderships for the Centre for Power and Energy Systems (CPES) and for the Centre for Telecommunications and Multimedia (CTM). 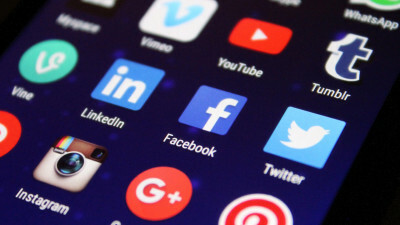 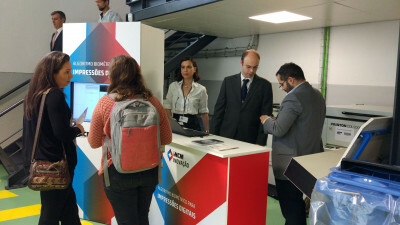 The REMINDS project (Relevance Mining and Detection System) aims to make an automatic learning system with web interface, capable of detecting potentially relevant content on social networks. 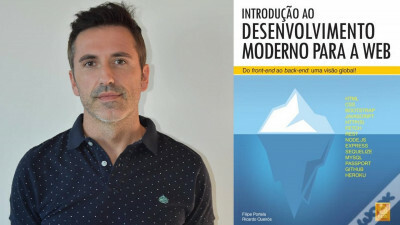 «Introduction to Cybersecurity - the Internet, the legal aspects and the analysis of digital forensics» is the title of the new book by Mário Antunes, researcher of INESC TEC’s Centre for Research in Advanced Computing Systems (CRACS), in partnership with Baltazar Rodrigues, inspector of the Portuguese Criminal Police. 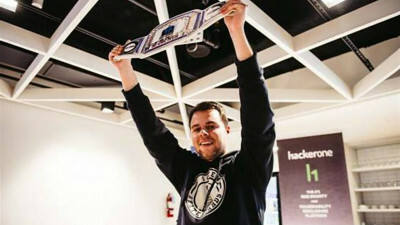 André Baptista, researcher of INESC TEC’s Centre for Research in Advanced Computing Systems (CRACS) was awarded the title of “The Most Valuable Hacker” at the international live hacking event H1-202, that took place on 24 and 25 March in Washington D.C.
Ricardo Queirós, full member at INESC TEC’s Centre for Research in Advanced Computing Systems (CRACS), has published a new book on advanced programming for mobile devices. 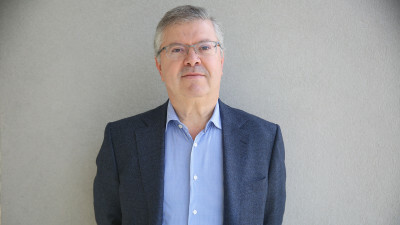 The Confederation of Portuguese Business (CIP) created the Strategic Council for the Digital Economy, an advisory body to be coordinated by the former Secretary of State for Youth, and current Director of Corporate and Legal Affairs of Microsoft Portugal, Pedro Duarte. 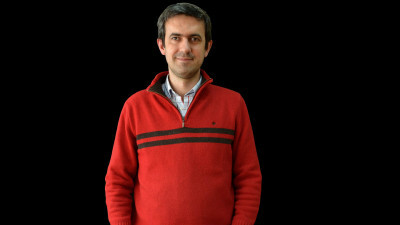 It will be composed of 35 representatives of the sector. 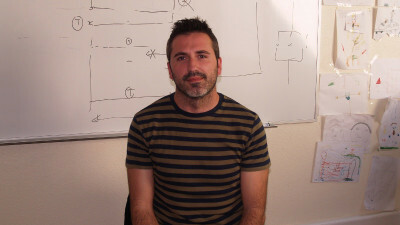 One of these elements will be Luís Filipe Antunes, researcher at the Centre for Research in Advanced Computing Systems (CRACS) of INESC TEC and President of the Department of Computer Science of the Faculty of Sciences of the University of Porto. 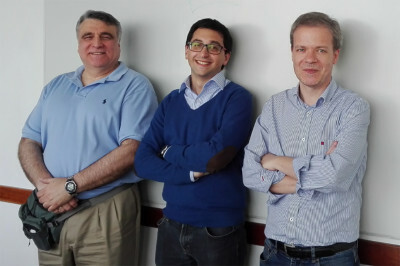 The Carnegie Mellon University (CMU) Database Group and the University of Porto won the 2017 IEEE International Conference on Data Mining (ICDM) Best Paper award for the paper “TensorCast: Forecasting with Context using Coupled Tensors”, a novel method that forecasts time-evolving networks like Twitter, for example. 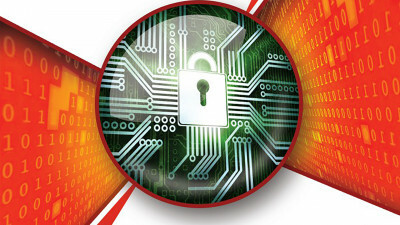 The conference will be held between on November 18-21 in New Orleans, US.